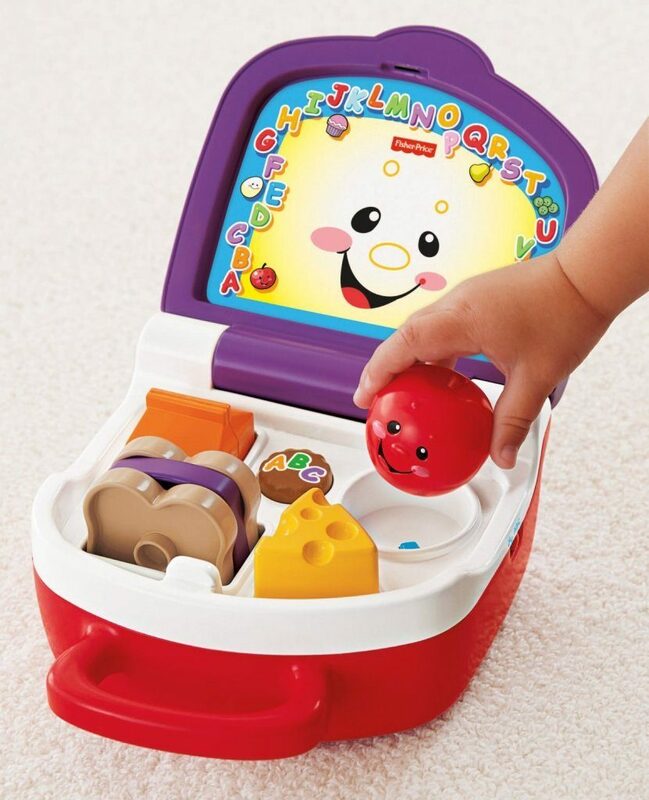 Fisher-Price Laugh and Learn Sort 'n Learn Lunchbox $10.59 + FREE Shipping with Prime! You are here: Home / Great Deals / Amazon Deals / Fisher-Price Laugh and Learn Sort ‘n Learn Lunchbox $10.59 + FREE Shipping with Prime! Fisher-Price Laugh and Learn Sort ‘n Learn Lunchbox $10.59 + FREE Shipping with Prime! Looking for a learning toy for your little one? Get the Fisher-Price Laugh and Learn Sort ‘n Learn Lunchbox for just $10.59 on Amazon (reg. $17.99). Shipping will be FREE with Amazon Prime or an order of $35 or more.